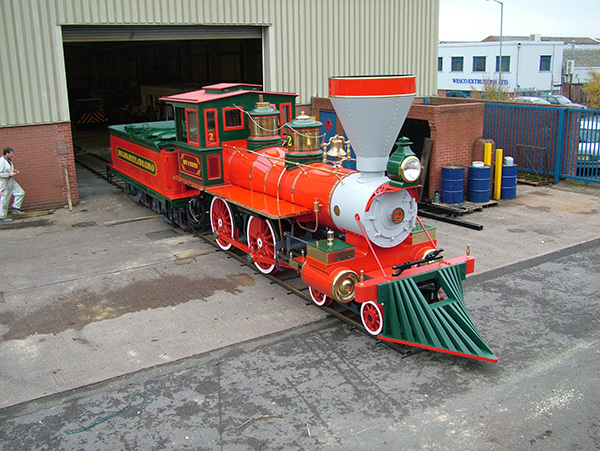 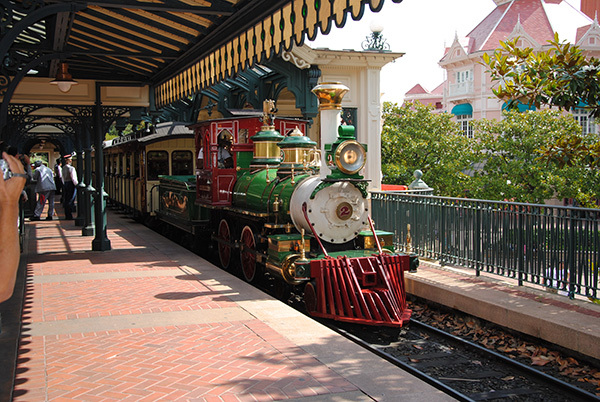 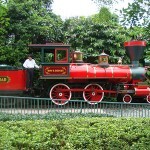 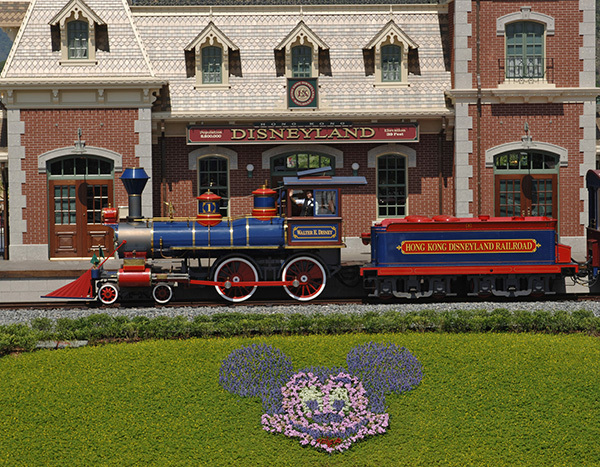 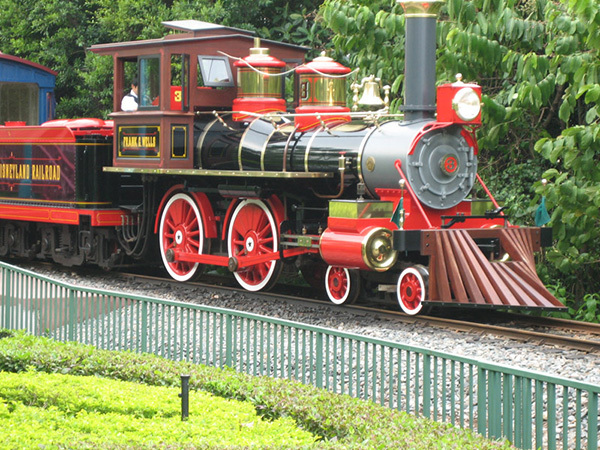 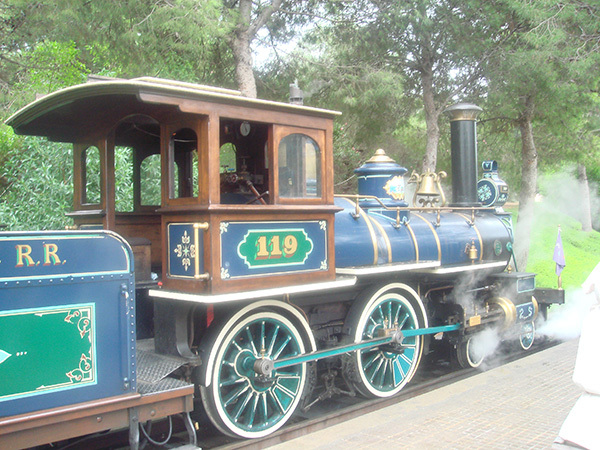 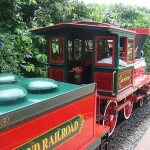 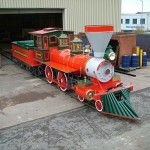 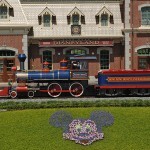 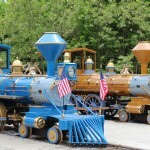 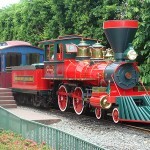 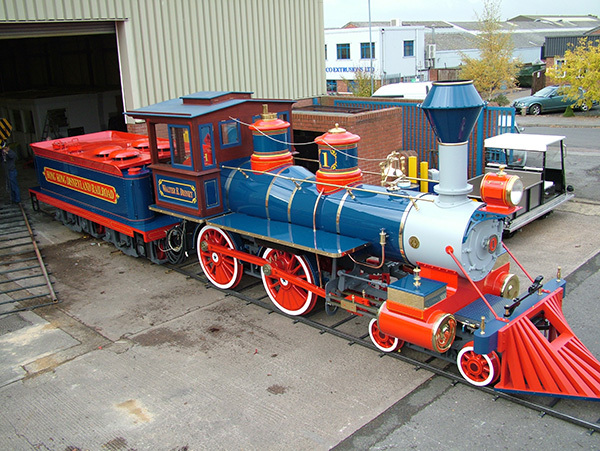 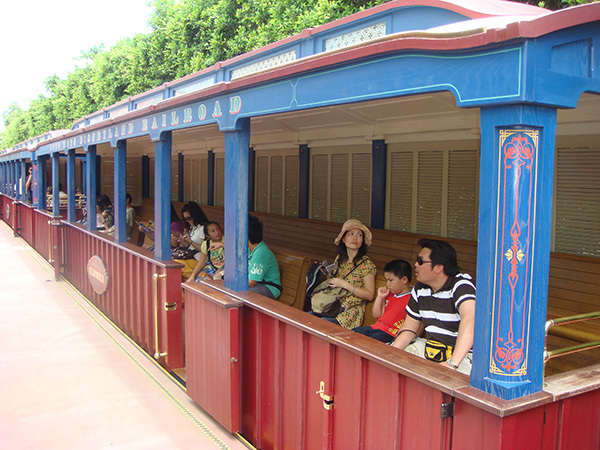 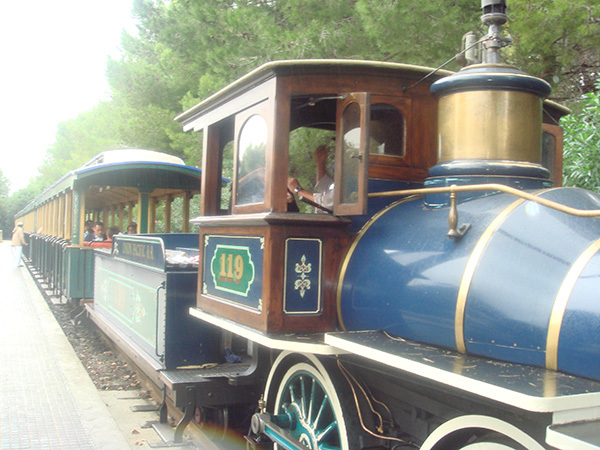 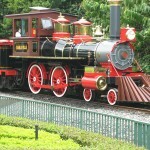 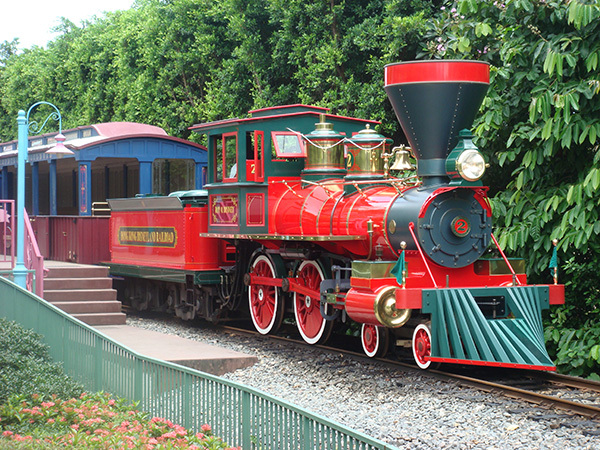 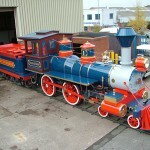 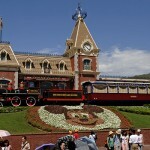 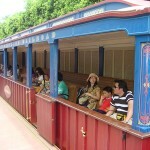 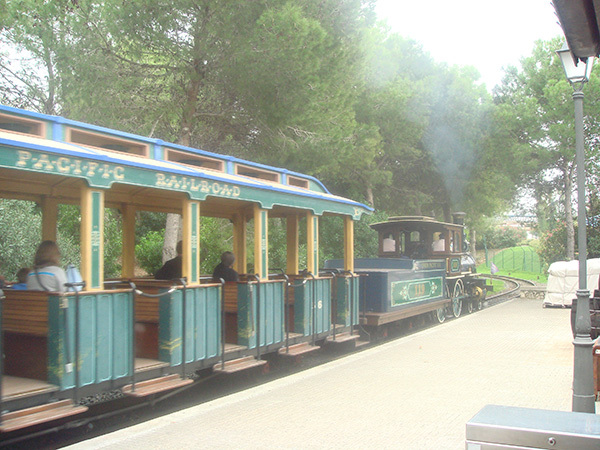 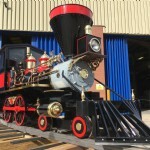 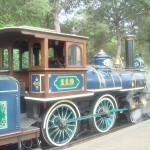 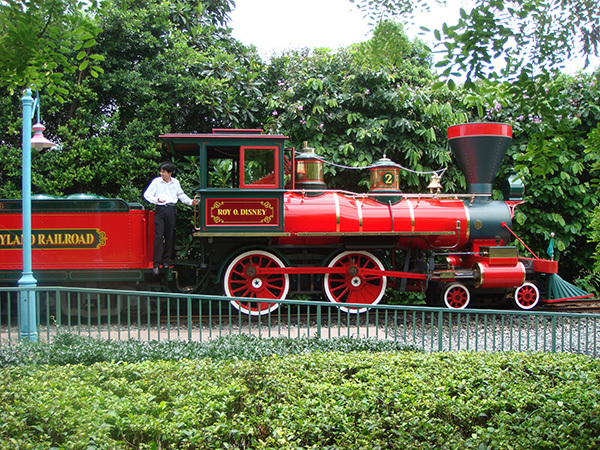 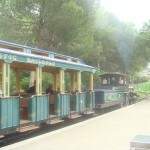 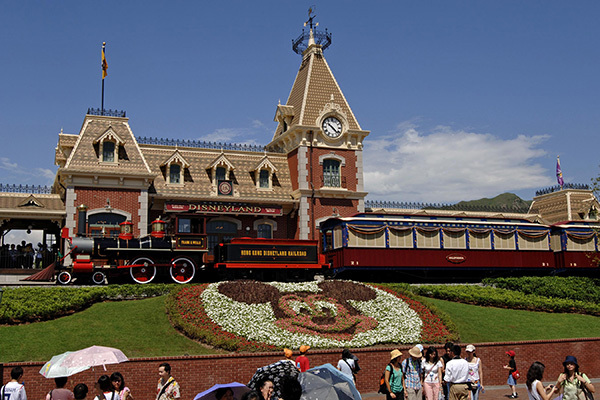 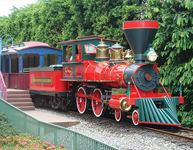 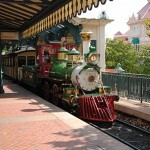 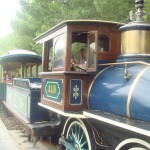 This iconic and massive train is sure to awe every passenger no matter how old or young. 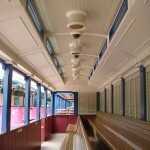 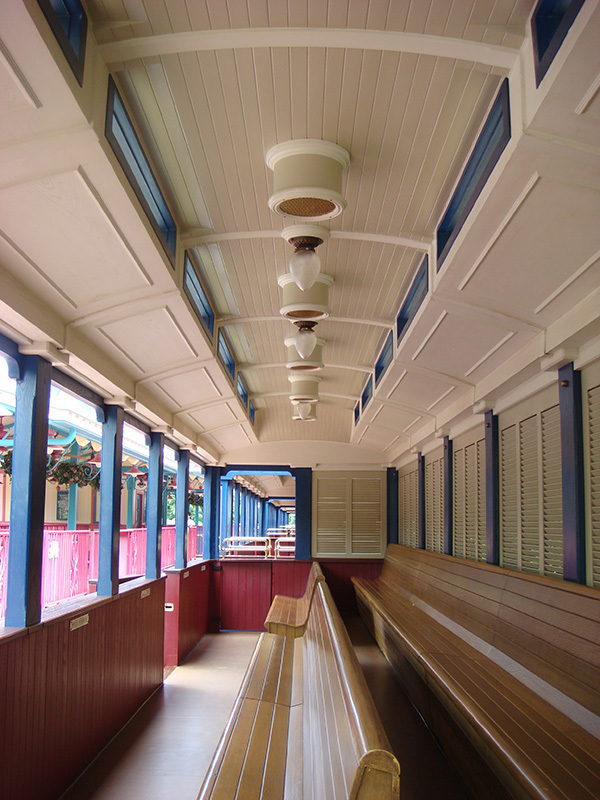 With the power to haul as many as 320 passengers across its 4 coaches, this train exactly replicates the 19th century Mid-West American rolling stock. 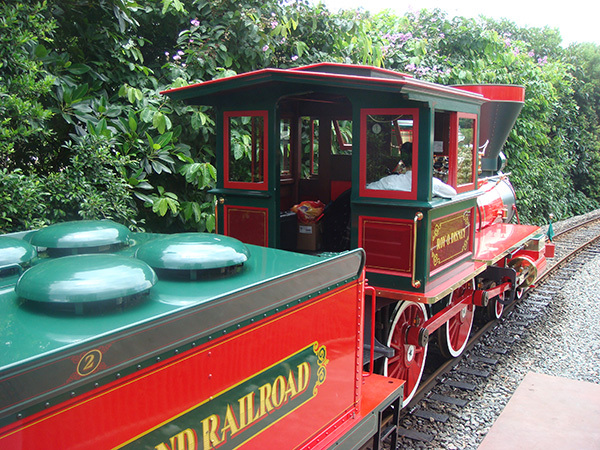 Built to modern certified standards, the train is reliable and easy to maintain.